When life is busy, life is hard. Weaving out some time to relieve anxiety is essential in today’s rapid environment. Keeping a “work-life” balance isn’t easy. Nor is keeping a “life-life” balance. Fortunately, there are a number of essential oil detox baths for stress relief that can promote relaxation, energy, and contentment. It doesn’t matter where you are in life. You could be a business owner working 13-hour days, a stay-at-home mother with four rambunctious kids, or anywhere in between. We all suffer from anxiety. The question is how we deal with it. Balancing work and relationship obligations leaves very little time to “indulge” – that is, carve out some time in your schedule for yourself. But permitting our minds and bodies to eliminate stressful toxins is an important part of being and staying healthy. Lavender: Arguably the most popular oil available, lavender delivers a calming effect that restores the nervous system and can help with sleep, tension, irritability, and even panic attacks. Vetiver: With grounding properties, vetiver is a tranquil oil that promotes calmness and stabilization. A study published in Natural Product Research looked at stress behaviors in rats and resolved that vetiver may actually ease anxiety effects. Ylang ylang: With uplifting benefits, ylang ylang can help with both stress and depression by promoting optimism and cheerfulness. In addition, it can work as a sedative to ease insomnia and other sleep issues. Orange: Similar to ylang ylang, orange is an uplifting essential oil that can improve your mood. Additionally, orange can decrease hypertension, increase circulation, and improve your skin. Frankincense: One of the more prized oils, frankincense delivers a tranquil energy that is also spiritual grounding. 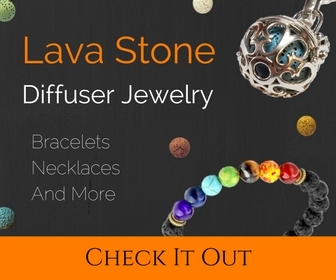 It is great for improving meditation, decreasing social anxiety, and blocking out negative thoughts. 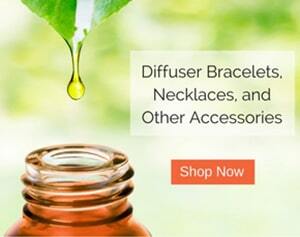 You can see there is a diverse range of benefits when it comes to using essential oils. Now, below are a couple stress relief detox baths we recommend using with essential oils. Aromatherapy can be used in a variety of ways. 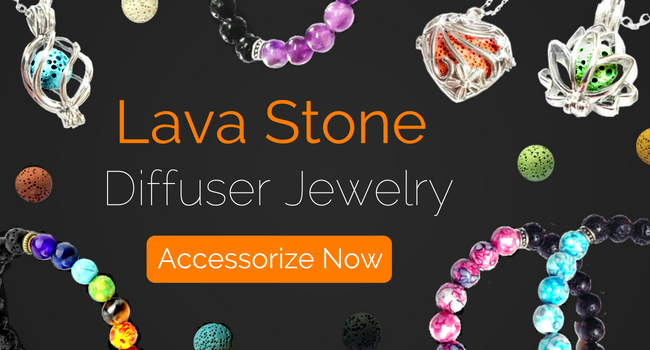 It can be achieved through direct inhalation, hot water vapor, perfume, diffusers, etc. 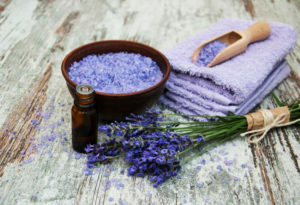 Using aromatherapy in the bath is another popular application method, especially if you’re trying to eliminate stress. An all natural remedy you can do in the comfort of your home, essential oil baths can work wonders, as the oils seep directly into your skin. Relaxation blend bath: This recipe is intended to promote pure relaxation. Add 10 drops of lavender and 6 drops of vetiver for a sense of peace and serenity. This bath is great if you’ve had a long stressful day and you are simply looking to wind down before bed. Renewal blend bath: This recipe combines relaxation oils and energy oils for a blend that rejuvenates. Add 8 drops of lavender, 8 drops of orange, and 5 drops of frankincense. Similar to the Relaxation bath, this is good for easing stress after a long day. However, adding the orange will give you a boost in both mood and energy. These two baths each offer their own unique benefits. You might also consider adding epsom salts to your bath, as they hold their own nourishing benefits. With high sulfate and magnesium properties, epsom salt is a healthy ingredient that renews the mind, body, and soul.